Are you looking for a new service to offer your clients, residents and potential residents? Are you looking to become a notary public? Look no more! 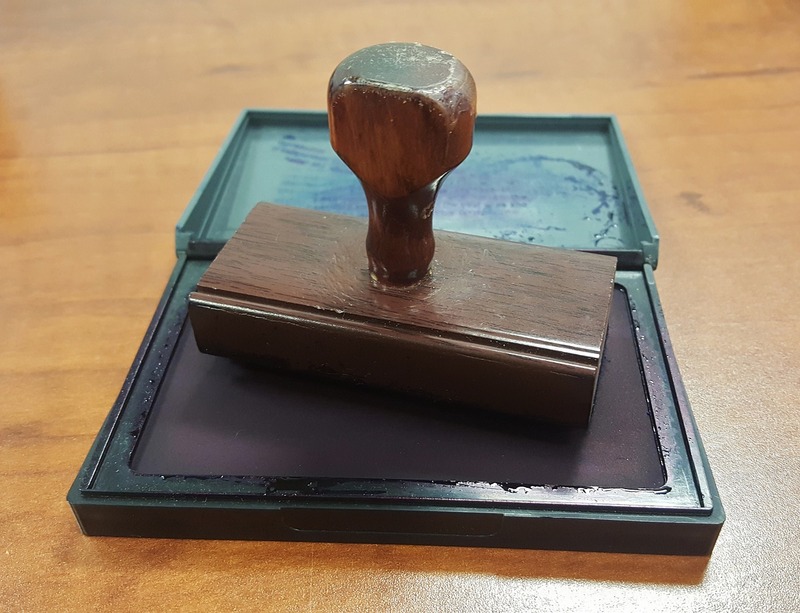 For those who want to become a notary public, this six-hour instructional course is mandated by the State of North Carolina. This course will provide you with an understanding of the qualifications and requirements to practice as a notary public in North Carolina. Each participant will receive the Notary Public Guidebook for North Carolina, take an exam at the end of class and complete the application for becoming a notary public. Those participating in this course MUST pick up their Notary Public Guidebook at the TAA office one week prior to the course (by January 17, 2019) and must read the book before attending class. This Notary Public Course will be led by Patricia Holloway. Patricia served as a staff facilitator to the NC Electronic Notary Standards Council and, previously as a consultant and staff to the NC Uniform Real Property Electronic Transaction Council. She wrote the draft for the latest version of the NC Notary Public Handbook and assisted in writing the eNotary Manual and educational curriculum.